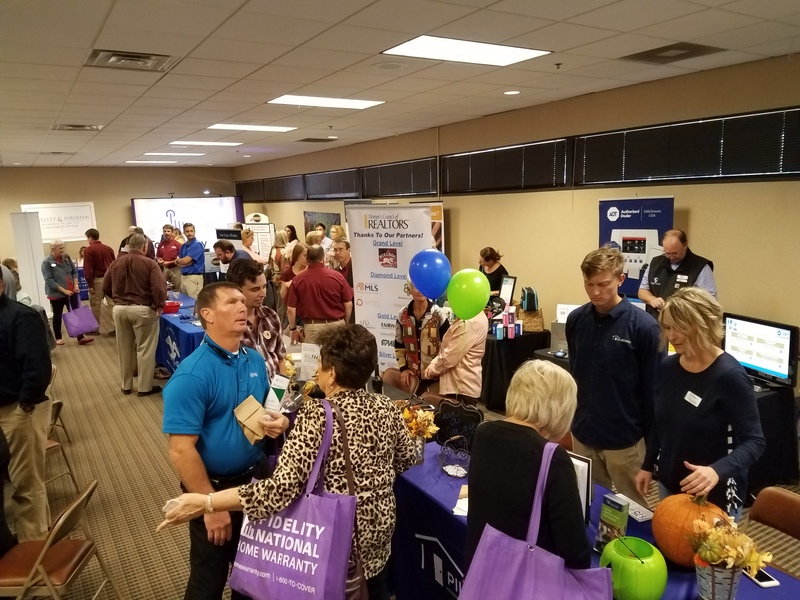 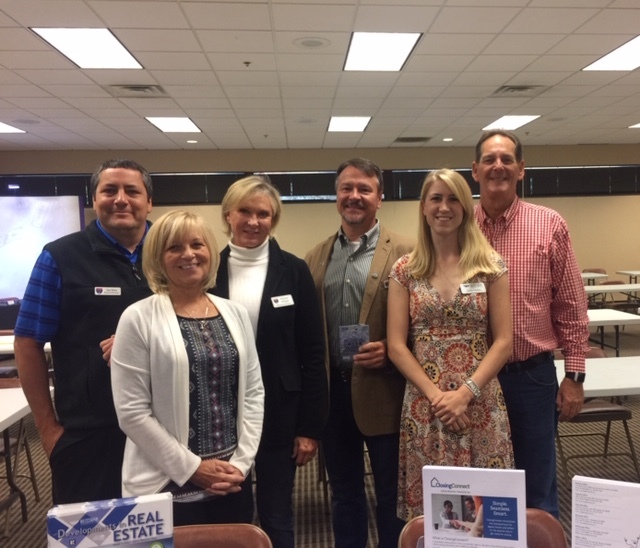 The 2019 Real Estate EXPO is scheduled for October 16, 2019 from 11 am – 2 pm at Jackson EMC. Booth space is $75 for I-85 Members and $125 for Non Members. 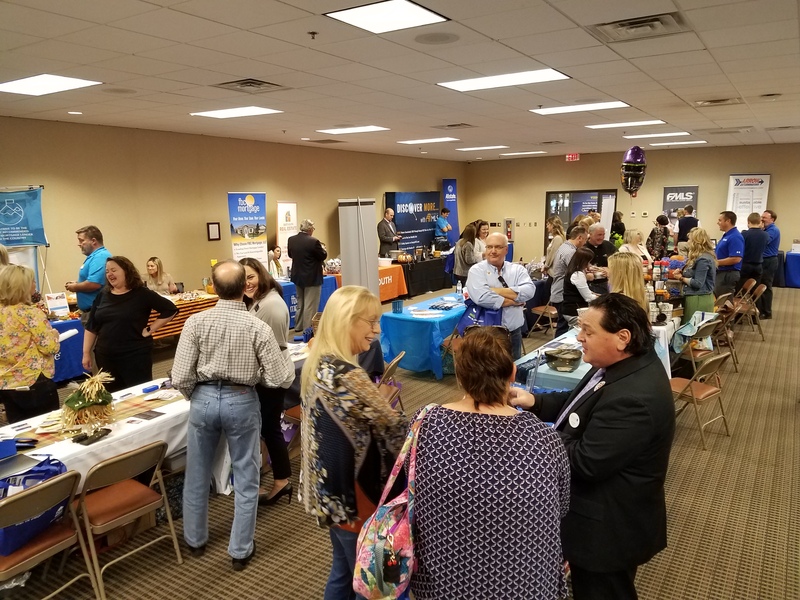 If you are interested in reserving booth space, Please click here to complete the EXPO Agreement and email to ron@i85nbor.com. Brand Mortgage will be providing Lunch again this year.